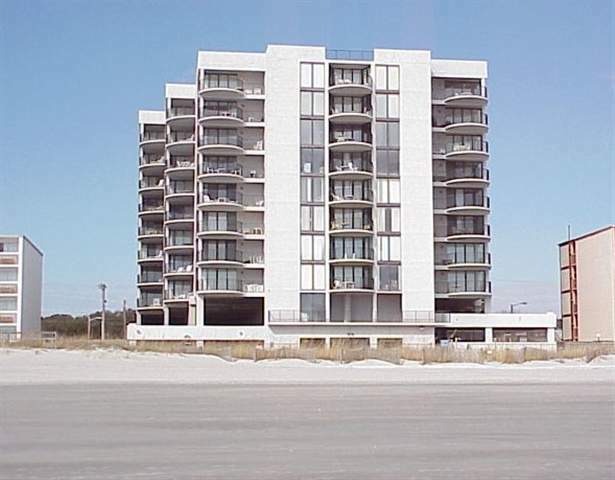 Located along South Ocean Boulevard in the highly sought-after Crescent Beach section of North Myrtle Beach, the Sea Castle Resort boasts a spectacular location and beautifully appointed accommodations. A gorgeous, eight-story atrium welcomes you into the Sea Castle, where luxury and opulence surround you and stunning views of the white sand beaches of North Myrtle Beach are commonplace. This high-end seaside destination features three-bedroom, two-bathroom condos which boast private balconies, open, spacious floor plans and beautifully designed interiors. Read more about Sea Castle Resort real estate. Other features found throughout the condominium residences of the Sea Castle include: central air conditioning, fully equipped kitchens with microwaves and dishwashers and washer and dryers. Some of the units also feature garden tubs, ceiling fans, wet bars and breakfast bars for the ultimate in gracious, seaside living. An oceanfront sundeck, which is surrounded by an expansive pool, allows for plenty of rest and relaxation, as does the relaxing Jacuzzi tub. A children’s pool accommodates small children and guarantees plenty of sun and fun, and an oceanfront lawn provides the perfect spot at which to enjoy a picnic lunch or a rousing game of football.